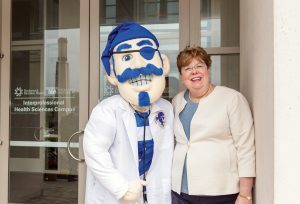 When a team of Seton Hall alumni joined the launch of Shadow Traffic in 1979, they helped transform the dreaded morning commute. Monsignor Robert Sheeran ’67, S.T.D., tells incoming students that each day they spend at the University, they write a book that captures their experiences. 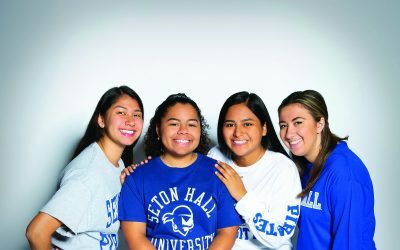 The single moments they experience accumulate, adding characters, plot twists and emotional resonance to their Seton Hall stories. 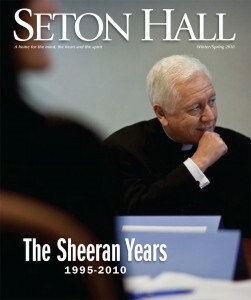 His own story has become more of a series than a single volume: student, professor, priest, president. It is hardly surprising, then, that the events populating the pages of his story intermingle with those held by myriad others in the extended University community. 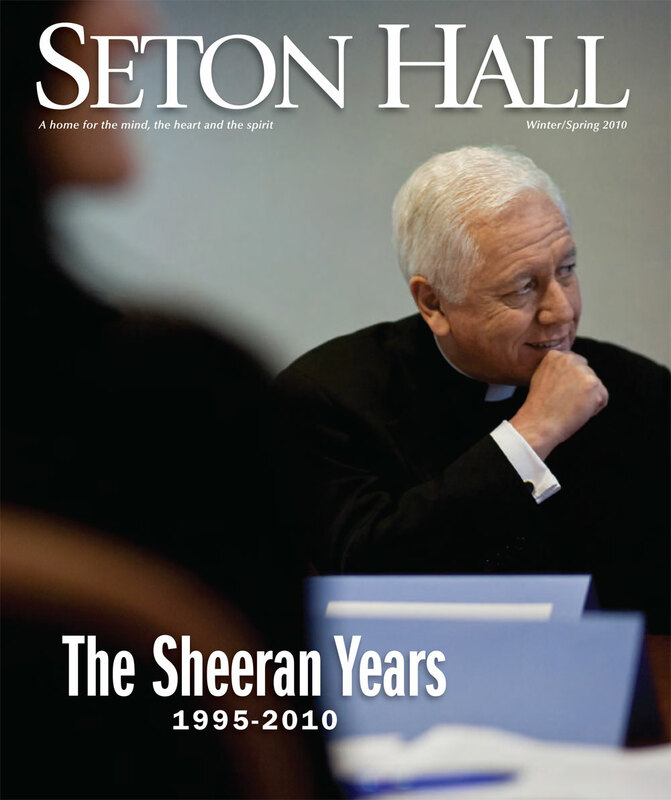 When Seton Hall magazine asked people to share their memories about Monsignor, reminiscences came in by email and handwritten letter from students, colleagues, alumni and friends.